If you need any additional information, please call our office at 479-452-4433 and ask to speak to a doctor. That's right, we'll talk to you personally in order to help you make the right decision. 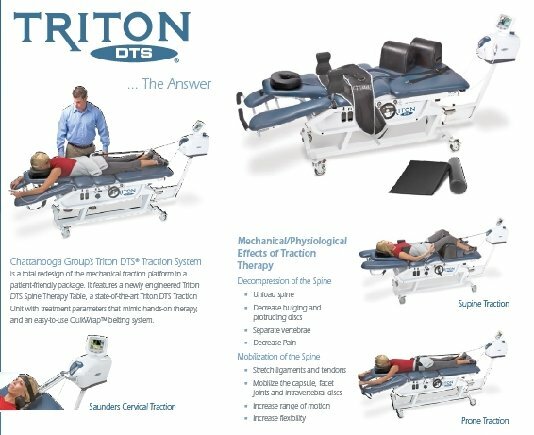 After a significant amount of research, our office chose the Triton® DTS system manufactured by the Chattanooga Group, the premier manufacturer of physical medicine equipment. More importantly, we have the brand new 2009 computerized EMG (electrical myograph) unit which is the most sophisticated and technologically advanced unit in the world. No office - and we do mean NO OFFICE - has a more "state of the art" spinal decompression system. In fact, the new Triton® is so revolutionary that it won the Australian Design Award in the "Medical and Scientific" category. We also selected the Triton® DTS systems due to its ability to treat discs in both the neck and the low back. The award winning Triton® sEMG computer is the key. It controls the variations in the traction pull allowing for spinal decompression and eliminating muscle guarding that is typical in conventional traction devices. The computer generated patterns for ramping up and down the amount of axial distraction allows for higher levels of spinal decompression and disc rehydration. Yes! 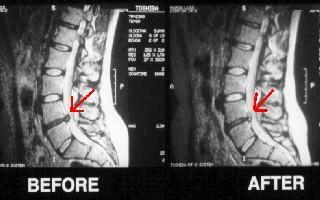 Study documented by MRI shows a 90% reduction of disc herniations in 10 of 14 cases. 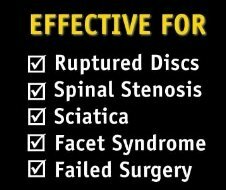 Other studies reported that the majority of ruptured disc patients achieved "good" to "excellent" results after spinal decompression therapy. Although safe and affective for most patients, spinal decompression therapy is not suitable for pregnant women, patients who have severe osteoporosis, severe obesity or severe nerve damage. 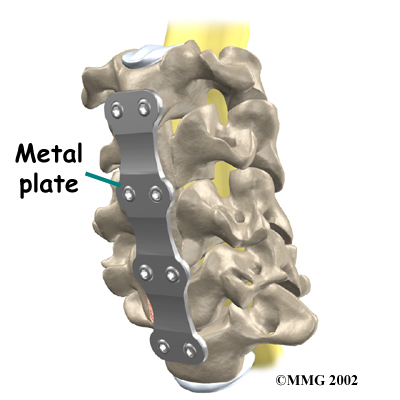 Spinal surgery with instrumentation (screws, metal plates or "cages") is also contraindicated. However, spinal decompression-traction therapy can be performed after non-fusion surgery. In almost all cases, the treatments are completely painless. In fact, some patients fall asleep during the spinal decompression session. Our state of the art decompression table has the sEMG feedback module which digitally monitors patient comfort level. The specific treatment plan will be determined by the doctor after your examination. Based on current research, the best results have been achieved utilizing 20 sessions over a 6-week period. Cost of the spinal decompression therapy is based upon type of conditon and the severity of the complaint. Because not everyone is qualified as a canidate for decompression therapy, we advise a patient-doctor consultation before we can accept you as a patient. Because of the varying complaints and condition of the patient, it is best to set up a one-on-one consultation with the providing physician to see rather or not spinal decompression therapy is right for you. 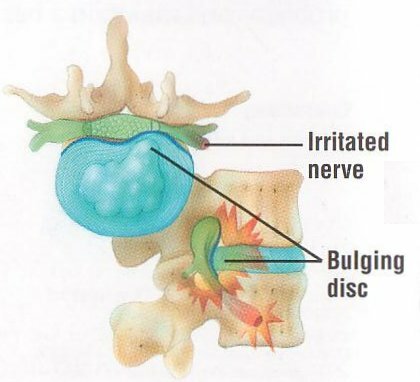 To reduce inflammation and assist the healing process, supporting structures are treated with physio-therapies, chiropractic treatment (as indicated) and/or active rehabilitation in order to strengthen the spinal musculature. 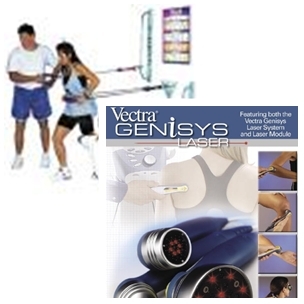 Our state of the art facility has Synergy Rehabilitation System and medical grade cold laser therapy. Depending on the condition and the severity, each of the treatment plans will vary for each individual. We want to make it easy for you to learn if you are a candidate for Spinal Decompression-Traction Therapy. Before we can accept you as our patient, please call our office (479)452-4433 or email us to receive your free decompression-traction evaluation kit. In this kit, you will receive valuable free gifts and educational videos about your condition. 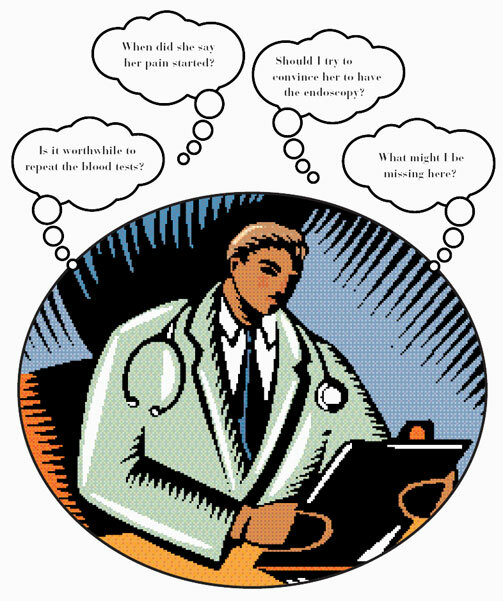 Consultation is needed before the attending physician can accept you as a patient.